Sweet Cheeks Adventures: Bopping it Through the Holiday! Bopping it Through the Holiday! The music on the radio is not necessarily what I'd like Cooper and Allyson to listen to these days. There are sexual connotations as well as inappropriate words to be heard, and that doesn't sit well with this Mom. It is a good thing Kidz Bop takes these songs my children love to hear and takes out the nasty! KIDZ BOP records kid-friendly versions of today’s biggest pop music hits sung by kids, for kids. Over the past 12 years, KIDZ BOP has created the #1 music brand for kids, selling more than 14,000,000 albums. Since 2001, families have welcomed KIDZ BOP into their homes and cars, making KIDZ BOP a fun and safe part of their daily lives. KIDZ BOP is proud to be a part of kids’ music “firsts.” For millions of kids each year, KIDZ BOP is their first introduction to pop music, and for tens of thousands of kids, the KIDZ BOP Kids Live Tour is their first concert experience. I pretty much live for Christmas music. 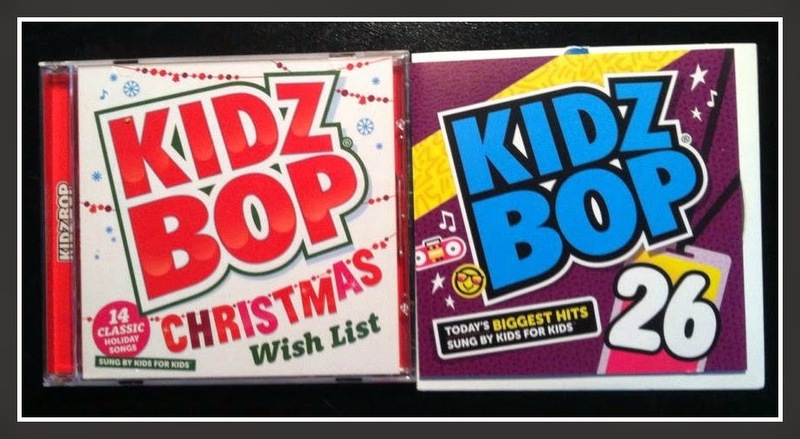 You can probably imagine how happy I am that we got to do a review for Kidz Bop Christmas Wish List this year! The children singing the songs like Santa Claus is Coming to Town and Winter Wonderland makes me smile! Not only are they Christmas classics, but now my children are interested! Hop over HERE to listen to samples of the songs! With Kidz Bop 26, Allyson was a big fan! Her eyes lit up with so much excitement when she heard the songs she might have started to hear in the car before I change the channel. Plus to wrap it up, her favorite and most Little's favorites these days is the last song. All at once, lets sing... Let It Go, Let It Go.... Can you honestly say you aren't singing like Elsa right now? 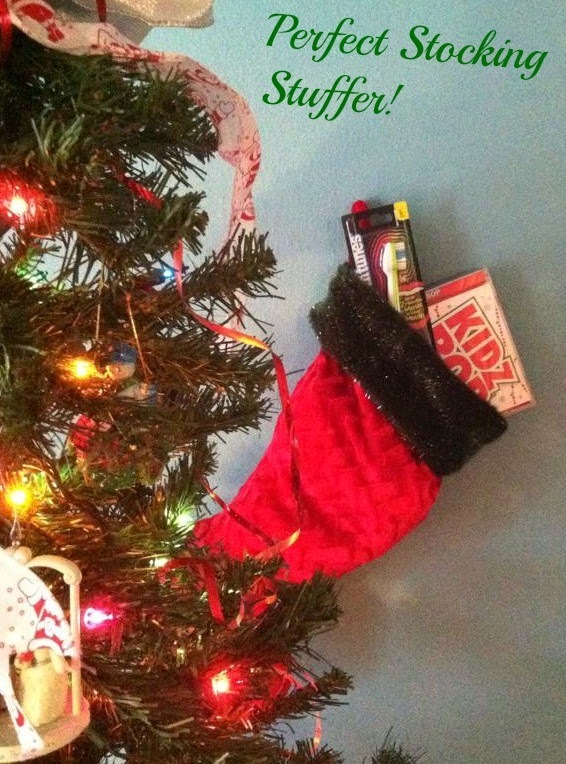 If you're looking for a little more to put in the stocking this year, you need to check out the toothtunes! Kidz Bop teamed up with Arm&Hammer to bring you a great way to make sure your children are brushing their teeth long enough! Two minutes of tunes play while they are making their pearly whites nice and clean! I find it quite interesting on how this toothbrush works! Exact words on the back of the box say: HOW IT WORKS: Sound Vibrations stream from the bristles through your teeth - so you hear the music in your head! Its the perfect addition to a morning/bedtime routine! Allyson loves this product. It plays music while she brushes! It's like a party in the bathroom while she cleans up! I love this product because I don't have to stand next to her in the bathroom to monitor the length she is brushing her teeth for. I'm excited that Santa will be bringing Cooper a toothtunes this Christmas! I'm also really excited to listen to Christmas music in the car with the children singing along!